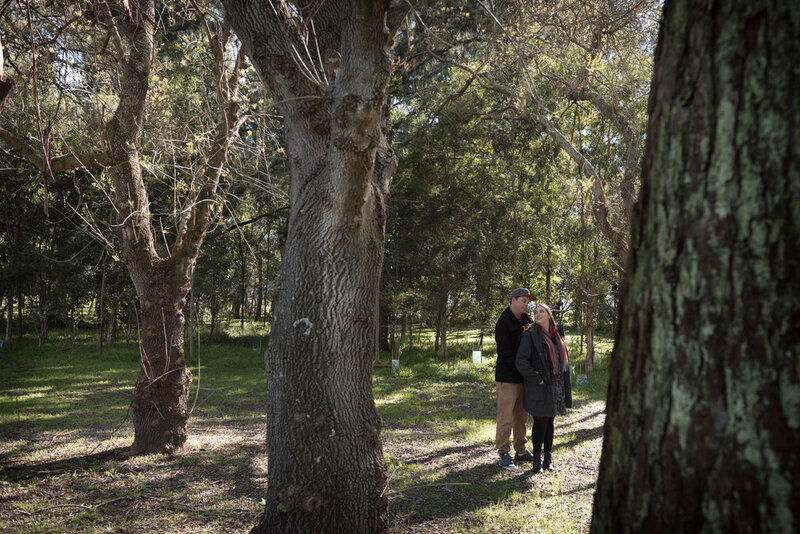 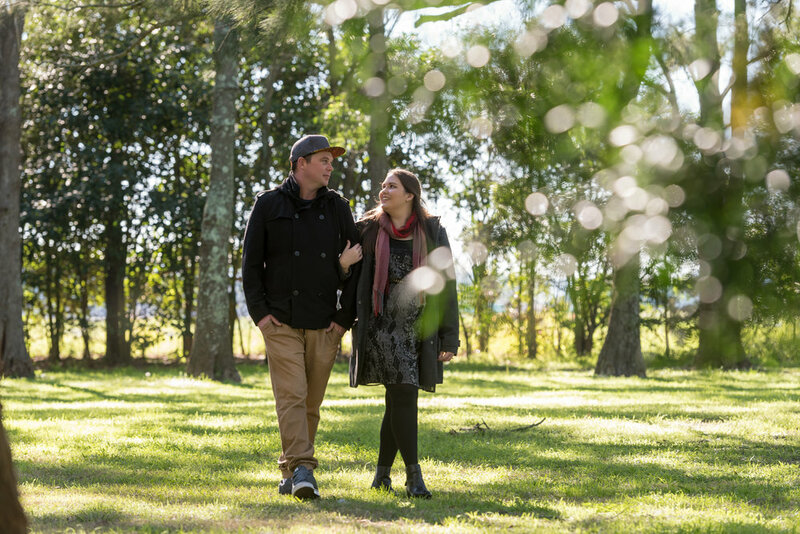 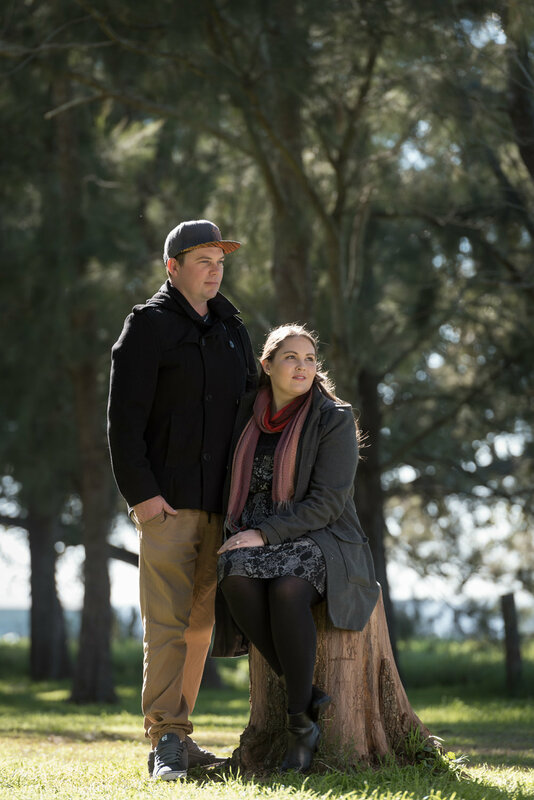 We are very lucky to live in such a pretty part of NSW, were spoilt for choice when it comes to locations for a relaxed pre wedding or engagement portrait session. 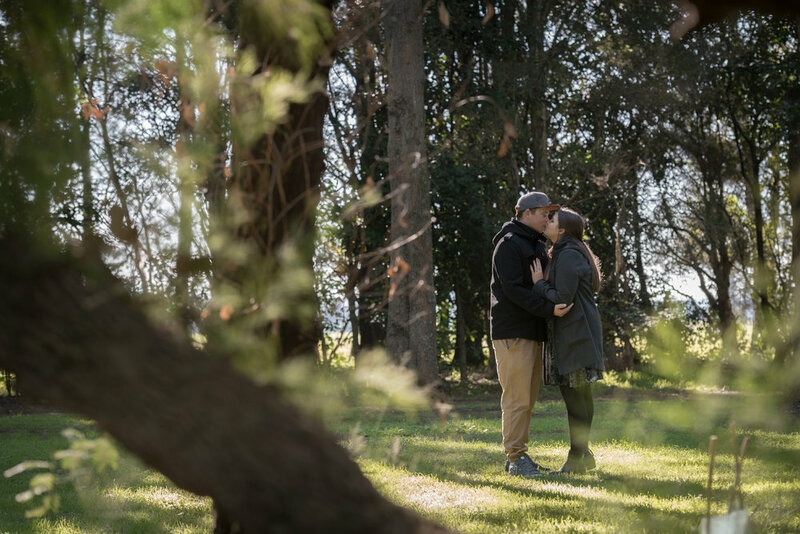 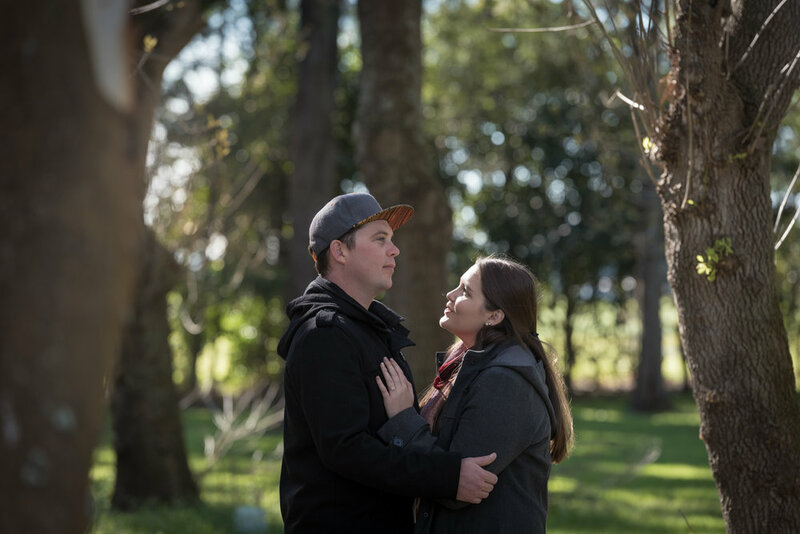 Chris and Julia chose a great spot for their shoot - The historic town of Morpeth nestles on the Hunter River and is a great town for a romantic escape, boutique shops and heritage buildings, hidden cafes and plenty of outdoor areas to enjoy the surrounding scenery. 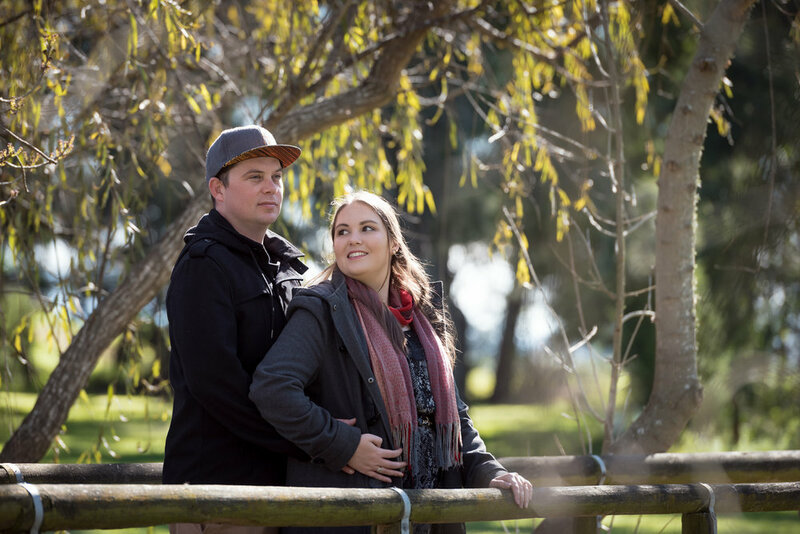 We ventured to Ray Lawler reserve on Morpeth Common it was a perfect Autumnal afternoon and we think we captured some great photos of our lovely couple. 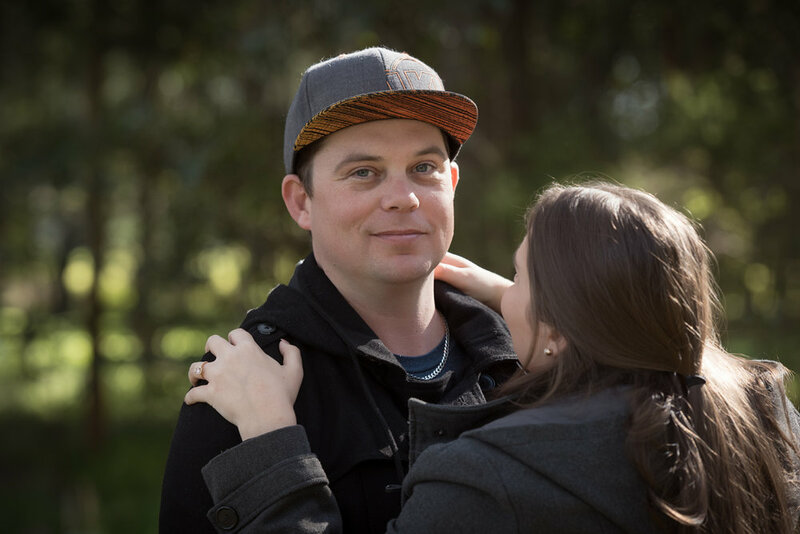 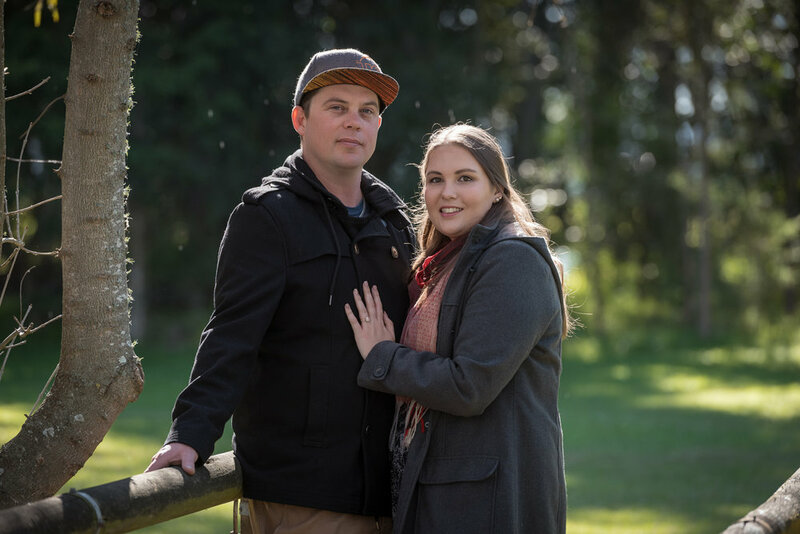 We are really looking forward to photographing Chris and Julia’s wedding day later this year at Calvin Estate, Hunter Valley.